CM Flatbeds Have TexArmor - But What Is It? 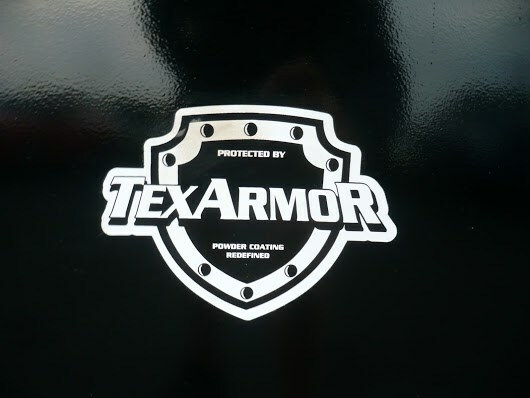 Since last December, every truck bed produced by CM Truck Beds has been coated with the best in class primer powder and durable yet high gloss powdercoat top coat by TexArmor. Why do this? Not only does your truck bed look cleaner, sleeker, and better looking with the high gloss finish, the TexArmor coating is known for its durability and longevity. This means your truck will be more resistant to corrosion and damage from the elements than ever before. Kahn beds, Knapheide beds, PJ Trailers, Kahntec, and similar brands simply cannot compete with CM Truck beds rugged durability, value, and craftsmanship. But the craftsmanship doesnt stop when a CM Flatbed leaves the factory. 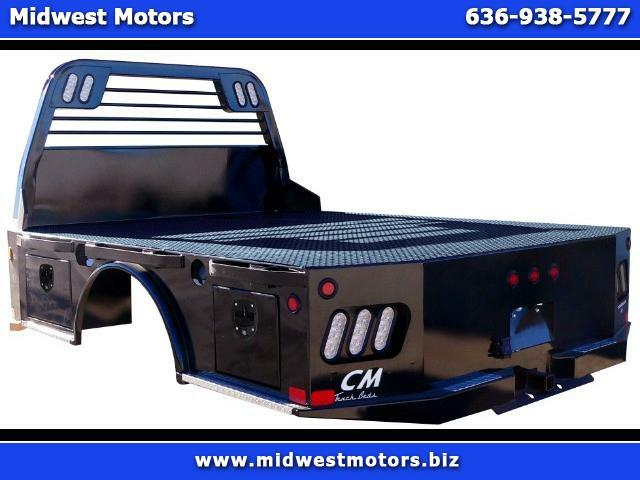 When we install a CM Truck bed at Midwest Motors, we don't weld our beds on. Some other dealers and distributors do this because it saves them time. However, we bolt our beds on for a superior and longer lasting bond between the truck and your bed. Think of it this way, would you rather glue two pieces of wood together (weld) or screw them together with a power drill (bolt)? The answer should be obvious - the wood screwed together will stay put for much longer - if not indefinitely! Our powder coated CM Truck Beds not only look great with UV resistant powder coating - but will last you a long time when you choose Midwest Motors as your preferred CM Flatbed installer!